Welcome to the Greenbriar Plan built by Award Winning Builder Meritage Homes. *This beautiful Greenbriar plan features 4 bedroom 2.5 bath and resides on a oversize Cul de Sac lot in the heart of Riverstone Ranch. 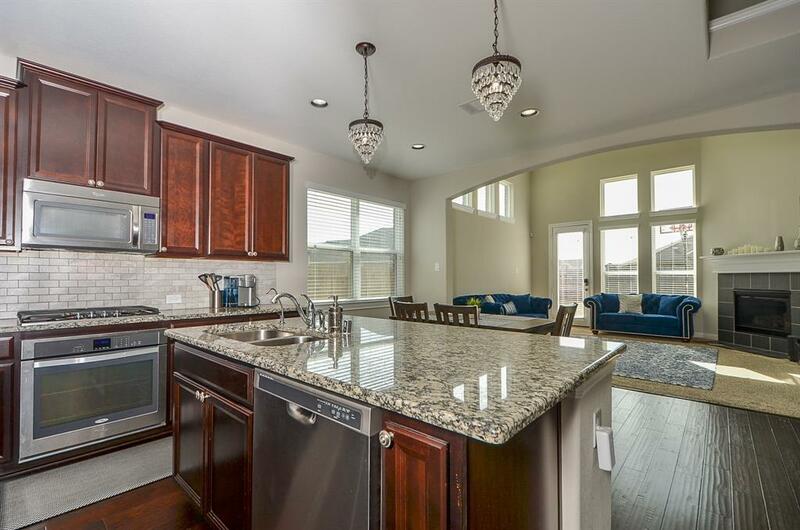 This home features upgrades from Wood Floors to Granite Counter Tops. 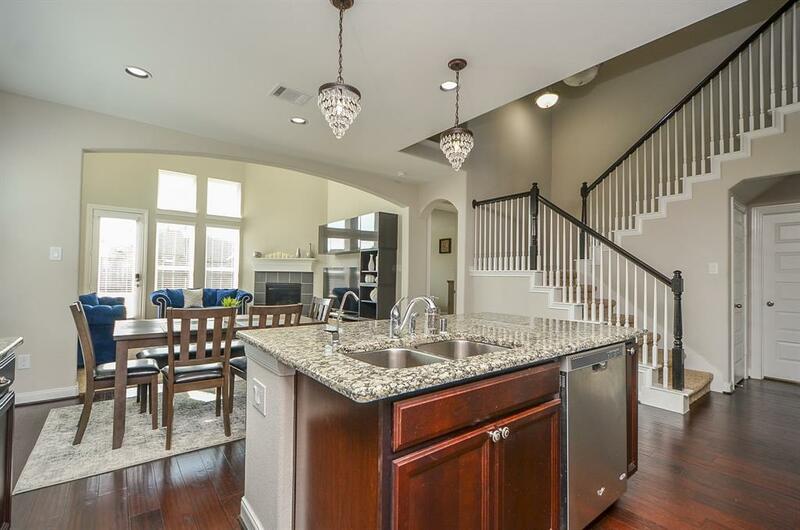 * The kitchen is open to the family room making it great for entertaining. 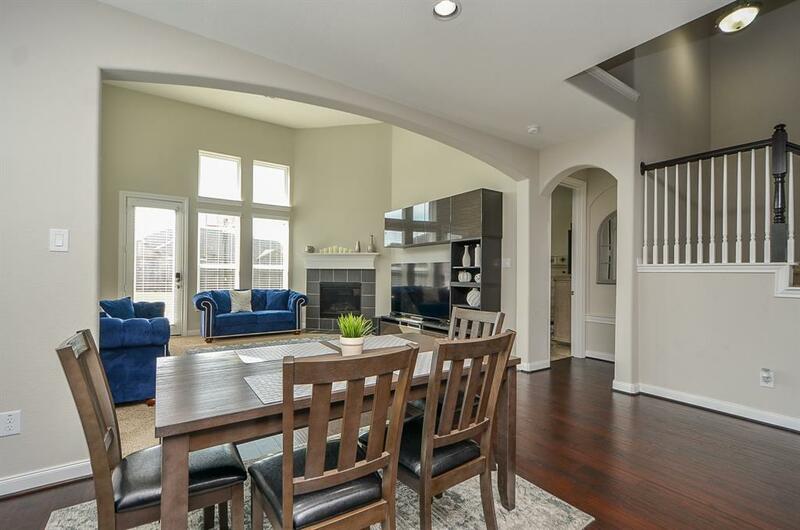 The family room features vaulted ceiling with beautiful picture windows that provides natural light. *This home also features a Game Room, Study and Large Master bedroom with bay window for natural light. The Master bath has upgraded tile floors Granite Counter Tops with huge tub. 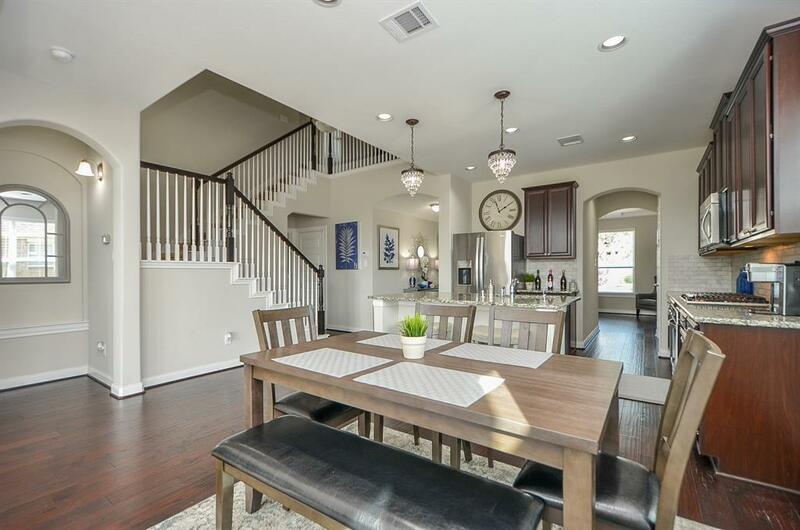 This home looks and feels like a new model. This is a MUST See for Buyers. Please schedule your showings today !! !